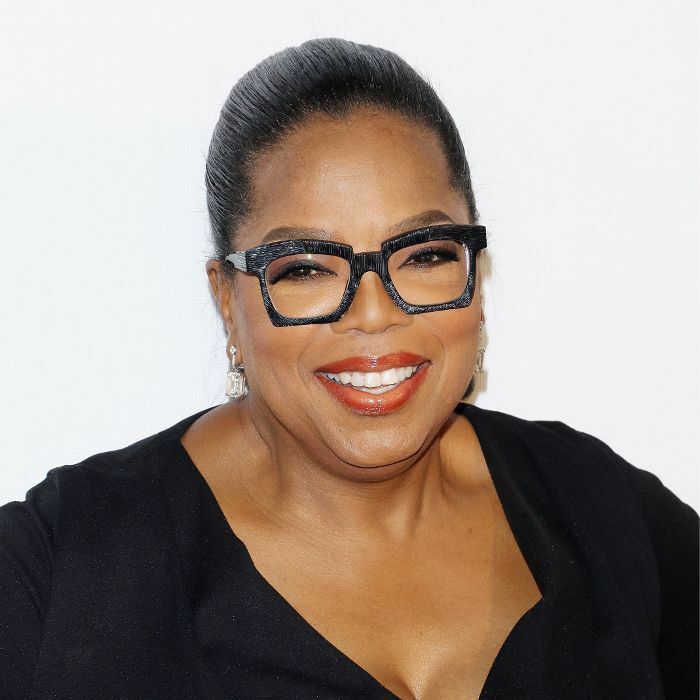 Oprah Winfrey's success story reads like a blockbuster in the making: Born into poverty in rural Mississippi, she landed a job in radio when she was high school, entering the media industry and working her way up. Fast-forward to later in her life, as she went on to host the highest-rated American talk show before launching her own production company and magazine. So how did she do it? In a commencement address at Smith College earlier this week, Winfrey gave a few hints. The biggest secret she attributes her success to? "The power of service." But as Business Insider points out, she's not referring to serving others. Winfrey explained in the speech that she became truly successful when she learned to "only do shows that were in alignment with [her] truth." So her secret isn't about selflessness—it's about knowing yourself better. The question that's been instrumental in her success is startlingly simple but revealing: How can I be used? Business Insider translates this to mean, "What are the unique talents I have to offer? What am I specifically meant to be doing?" By asking yourself this question and ruminating over the response, Winfrey believes you'll be able to find true purpose.